Nothing can boost your chess confidence more than winning a game. Consistent wins is something that will dramatically improve your over the board confidence level. Indeed, it is not easy to always win against chess players of you own strength, and it is much harder to beat those higher rated than yourself. However, even the wins against lower rated opponents can increase one’s confidence and self-belief. If you want to boost confidence before an important tournament or a match, it makes sense to win a few games against the lower rated players. Get a few easy wins before going to play a tough opponent. The same goes to tactics. In order to gain self-confidence and get “tuned up” for a serious game it is a good idea to solve a dozen of simple tactics problems. Pick the problems that you can figure out in less than 30 seconds each and solve them all before an important game or a tournament. This technique works especially great if you feel nervous before the round. 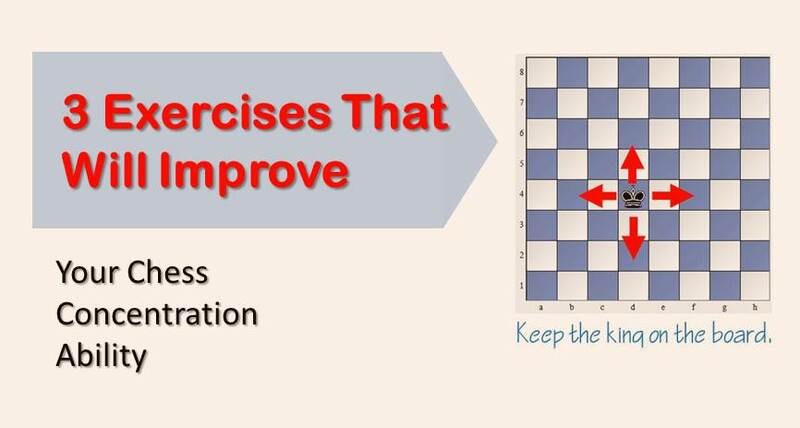 By successfully completing this simple task you will take your mind off the upcoming round and also will feel better about yourself, which in turn translates into higher chess performance. It is not suggested to attempt solving difficult or challenging problems before the round, because if you fail to solve the problem correctly it may have an opposite effect, dropping your confidence. Ready to improve your game while boosting confidence? Teaching an opening or a simple chess concept to a lower rated player will not only help both of you to understand the concept better, but also will increase your own confidence level as a chess player. You don’t need to spend hours explaining things or go into great details of the opening theory. Simply spending 15 minutes for explaining the basics of your favorite opening, or concept of triangulation is sufficient enough and as I wrote previously with benefit both parties. Going over the grandmaster’s game in great detail, and understanding the nuances of why certain moves were played can also be of the tremendous help to your chess confidence. I would suggest picking an attacking game of a grandmaster you admire and studying it thoroughly. Of course, it may not be easy to understand a professional game, depending on your own chess level. If that is the case, you can always find a well annotated game, preferably by a higher rated player. I recommend reviewing chess games of strong players annotated by GM Sipke Ernst in our attacking chess video course. Not only you will boost your confidence, but also you will learn a great deal about the attacking chess which will surely get your more wins. A good chess coach can help you at building up confidence level by increasing both your chess knowledge and practical skill set. He can motivate you when it is the most needed, encourage and help you to reach the heights of the game you desire. 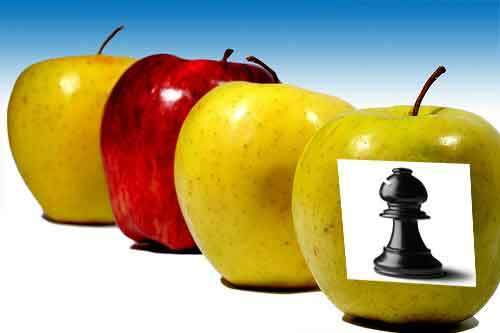 We understand that many chess players cannot find a good chess coach and/or afford paying for his lessons. That’s why we offer you an alternative, a training program that will both help your practical game and its psychological component. You will learn secrets of success over the board and its tight connection with the home preparation. 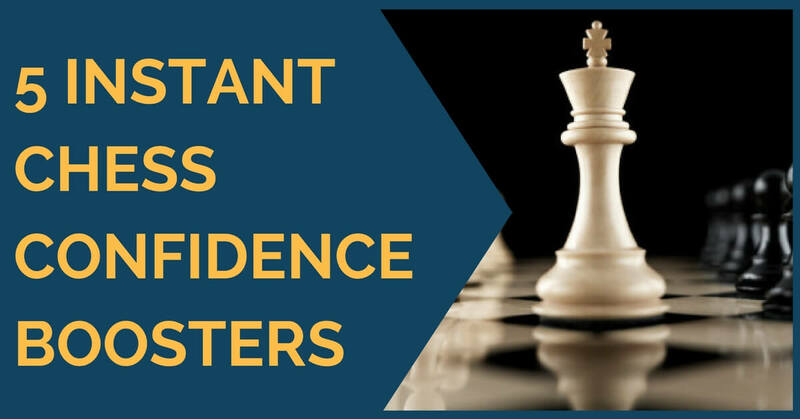 A simple fact that you have a chess coach or follow a proven training program is already a strong confidence booster. There are many things that can help you in boosting confidence level. Some of the most important ones are winning games and working on your chess. Those who spend time doing hard chess work at home, feel much more confident over the board during the tournament. Those who have a coach or follow a proven training plan, have a serious psychological edge over the once who don’t. Keep these things in mind and good luck with your game!